maximum loading capacity: 10 kg. 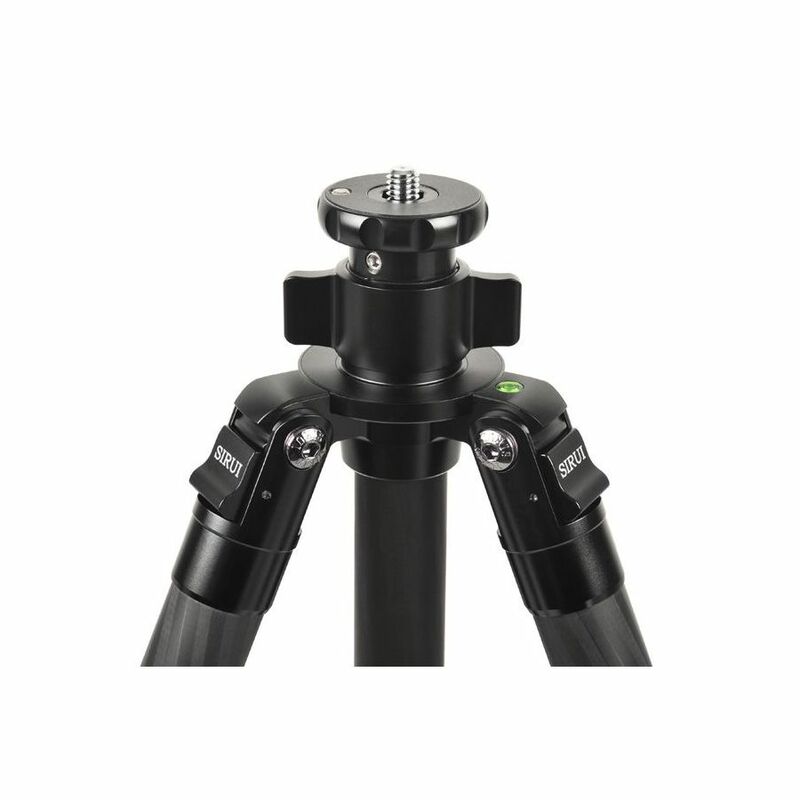 The material and state-of-the art production technology make the tripod light and provide high mechanical durability. The devices are covered with a special and thermally hardened layer increasing resistance to abrasion. 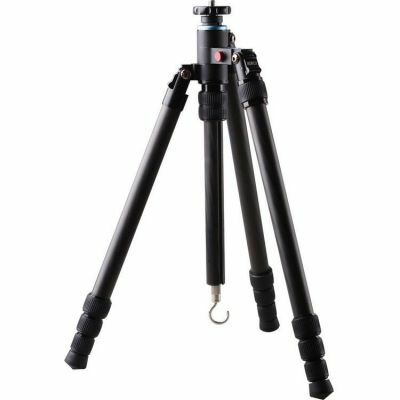 This quality seems to be especially useful if the tripod is often used for landscape shoots purposes, when it is constantly exposed to changeable weather conditions. 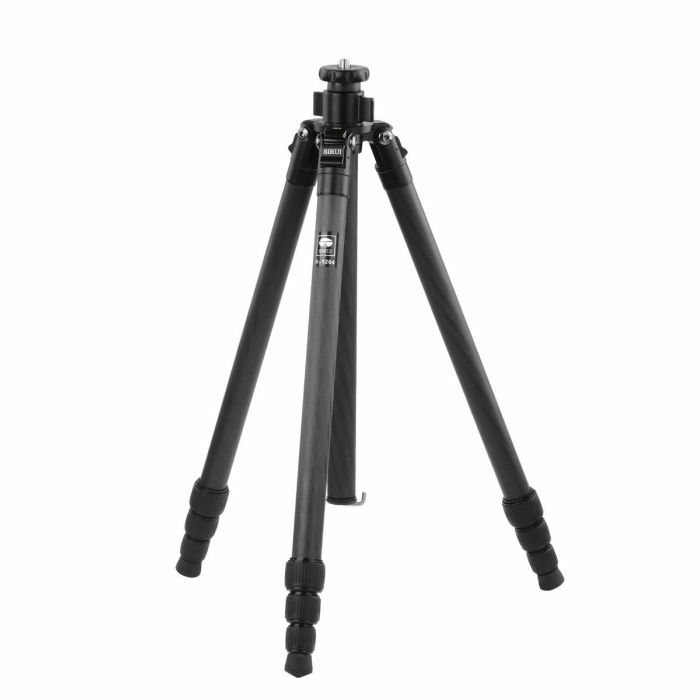 Legs of the tripods from „R” series (excluding R-1204 model) end with rubber feet and sliding steel spikes ensuring stability on uneven and boggy grounds. 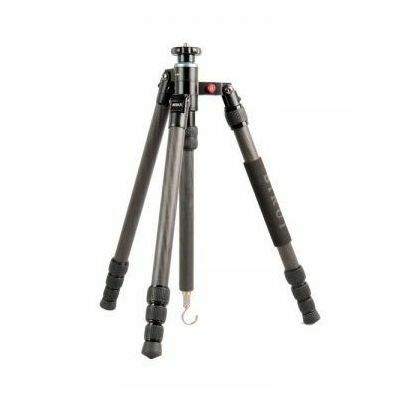 The tripod’s construction ensures work stability, while the highest-quality material facilitates shooting both at low and high temperatures (-40º C - 100º C). 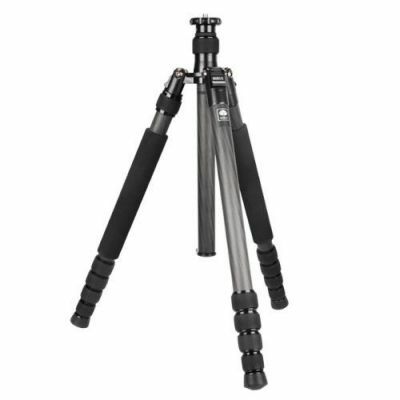 In comparison to N, M and TX series, the tripod does not feature the monopod function and reversed leg folding system (the so called „traveller” function). 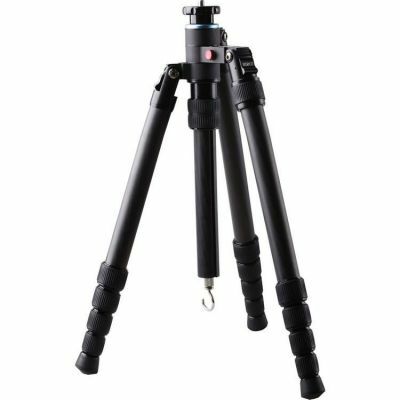 It provides the maximum loading capacity of 10 kg, weighting only 0,9 kg. 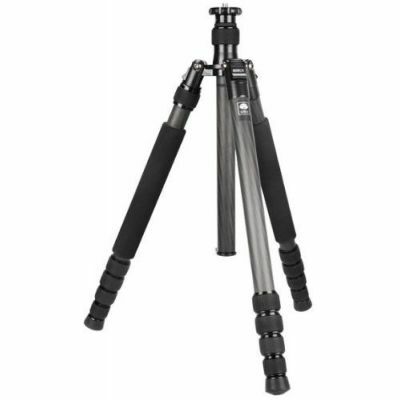 The tripod’s legs have been divided into four sections with height adjustable by bolts. Each section is divided by a special gasket protecting the device against sand, dust and dampness. Leg base may be adjusted individually to suit your needs, in the following ranges: 25º, 55º and 80º. One of the legs comes with a special foam increasing the comfort of use at low temperatures.